A special case for your special Dean guitar. 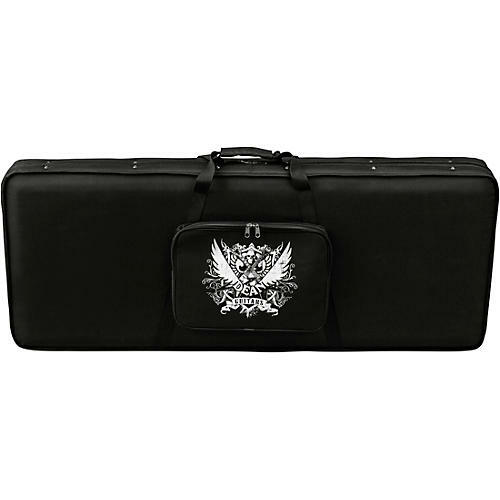 This lightweight case for Dean ML, V, and Z model electrics has a black plush interior with neck support and two accessory compartments as well as an accessory pouch on the outside. Has a carry handle as well as shoulder straps.